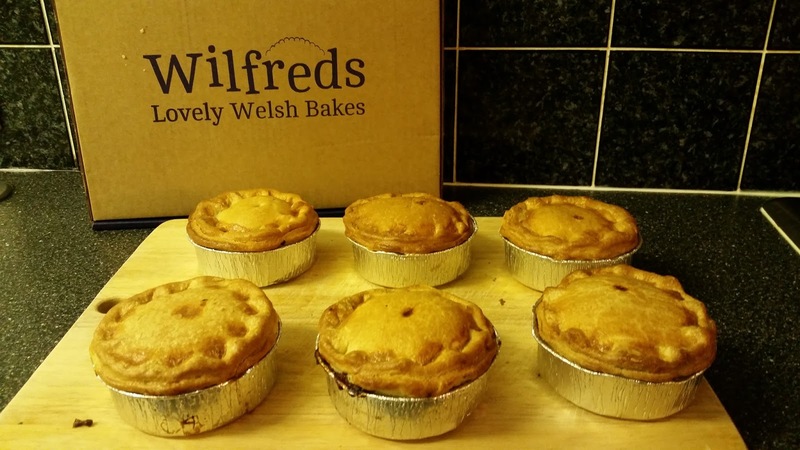 The major results of the British Pie Awards 2016 were announced Friday, Day Five of British Pie Week. And what a shock it was! For the first time in the award's history the Supreme Champion was not a pie at all, but a pasty! Unsurprisingly we were completely outraged - writing an article in response to the result - and spent most of the afternoon in shock, responding to various tweets and reading news articles about it. 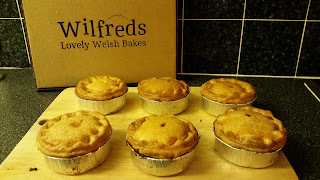 Pierateer SJL responded to the day's news by creating a pasty related video for his "Unique Ways to Eat a Pie" series of videos and Pierateer RAS polished off the last remaining Lewis Pies, as well as getting his review from the Lewis pies he'd rated earlier in the week ready to post!